Interred Gate of Heaven Cemetery, Cincinnati OH. 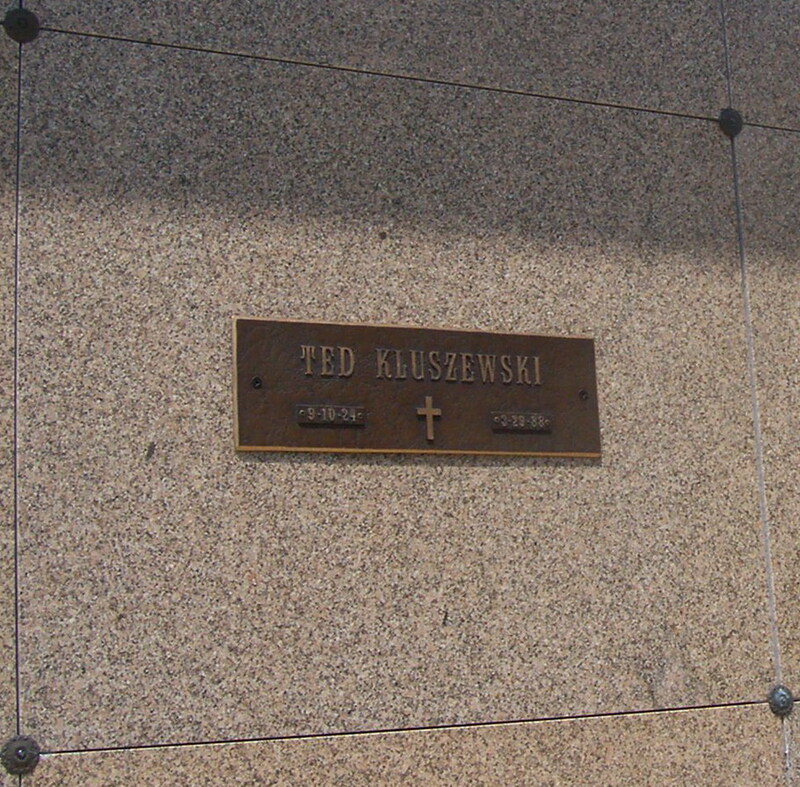 Location - Gardens Mausoleum, Tier C, Crypt 57. Debut Date 18 Apr 1947. Infielder 15 Years. In 1954 he set a National League record when he scored at least one run in 17 straight games. He operated a chain of restaurants in the Cincinnati area while still working as hitting instructor for the Reds. Died after suffering a heart attack.